Ladies! 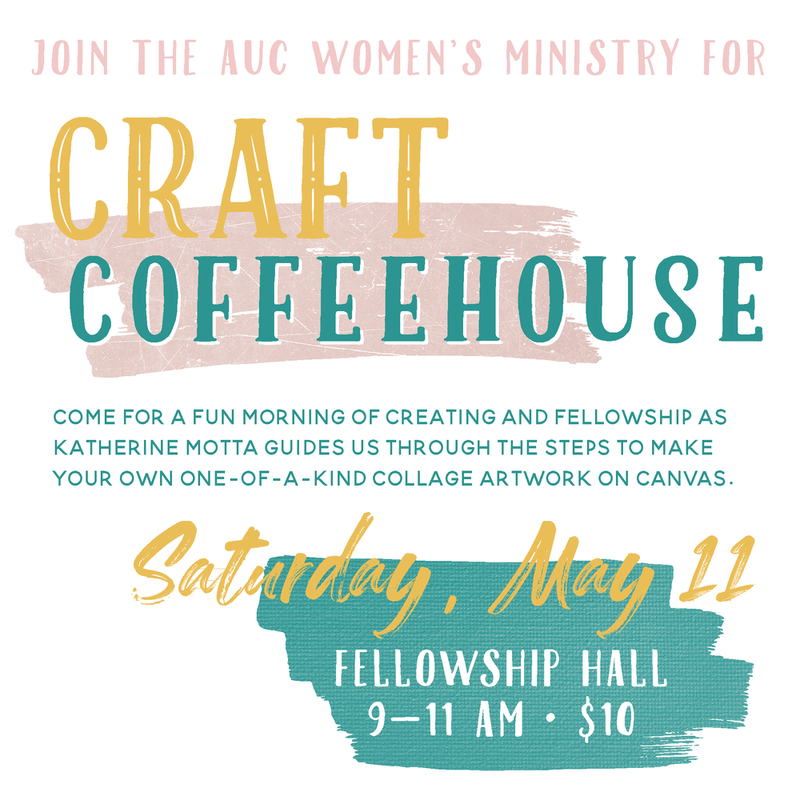 Come for a fun morning of creating & fellowship as Katherine Motta guides us through the steps to make your own one-of-a-kind collage artwork on canvas. Cost is $10!